Measles outbreak began in Oct. Measles is a respiratory disease caused by a virus and spread through the air, according to the Centers for Disease Control and Prevention. 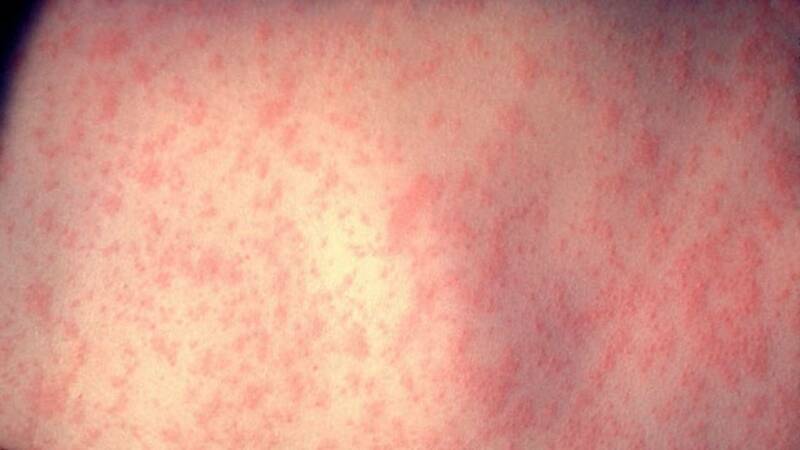 Measles starts with a fever, runny nose, cough, red eyes and sore throat, the CDC said. (CNN) - Unvaccinated people under age 18 are banned from public places in Rockland County, New York, as of midnight Wednesday, according to John Lyon, director of strategic communications for County Executive Ed Day.